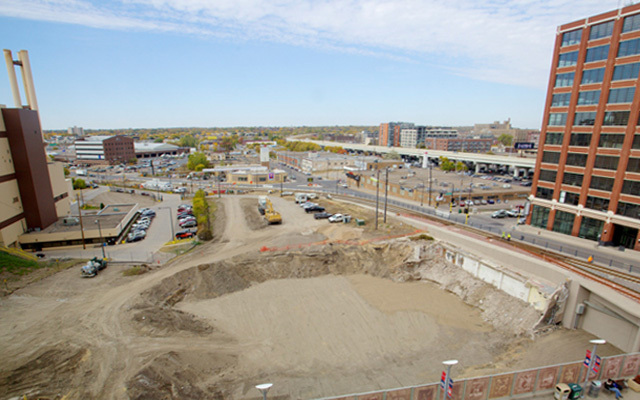 Target Field Station is a central, multi-modal transportation hub and community gathering space in downtown Minneapolis. Target Field Station embodies the principles of Open Transit, which integrates all models of transit, is development oriented, focuses on architecture that can create iconic indoor and outdoor spaces, appeals to passengers, residents, office workers and visitors alike, as well as integrating culture with transit. 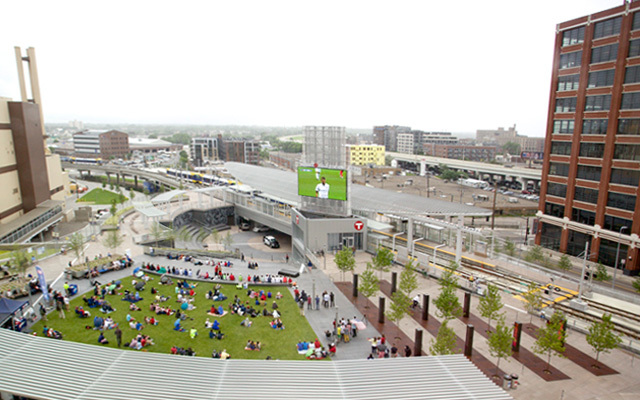 Target Field Station is now open!